Against the backdrop of several issues that could have been a source of dispute with other G20 partners, including the EU, Beijing steered the negotiations with “authority” but in a fair manner, diplomats agreed. Just before the gathering kicked off, together with the US, China ratified the Paris Agreement, to limit the global warming to 2C by the end of this century. This was only one of the signals mentioned by officials when they described the change witnessed in the Chinese government compared to the assertive attitude showed by the country over the last years. “We are in different worlds compared to 2008,” a diplomat described. He recalled how there was an “extreme suspicion” about every issue in which China was involved few years ago. However the country has matured, he added. The biggest test for this new Chinese stance was the issue of the overcapacity of its industry, in particular, the steel sector. This matter is the main bone of contention in its relationship with the EU. 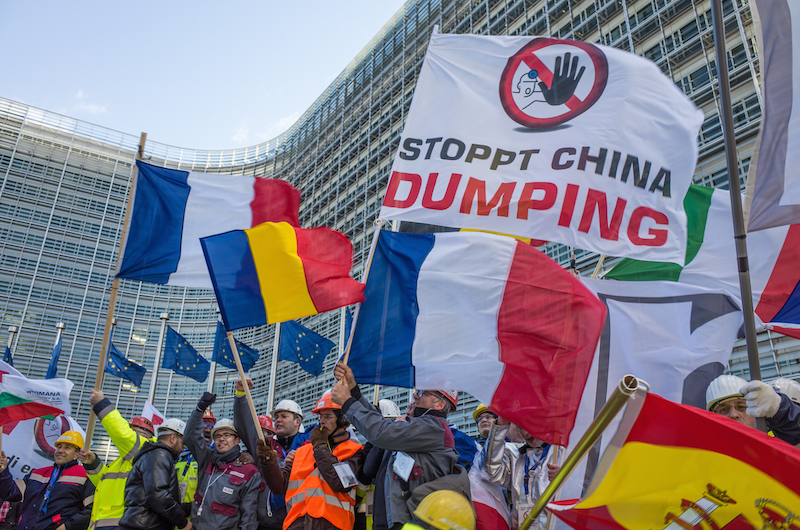 European steel is worried that the EU will grant China Market Economy Status, sacrificing the industry in return for billions of Chinese investment to revive the bloc’s sluggish economy. After a bit of diplomatic pressure, the Chinese presidency of the G20 accepted including the issue in the communique, as requested by the Europeans and supported by the US. As the European Commission President, Jean-Claude Juncker, told reporters before the summit started,he was “determined” to defend the interests of the ailing European steel industry, where 10,000 jobs have been lost in recent years. 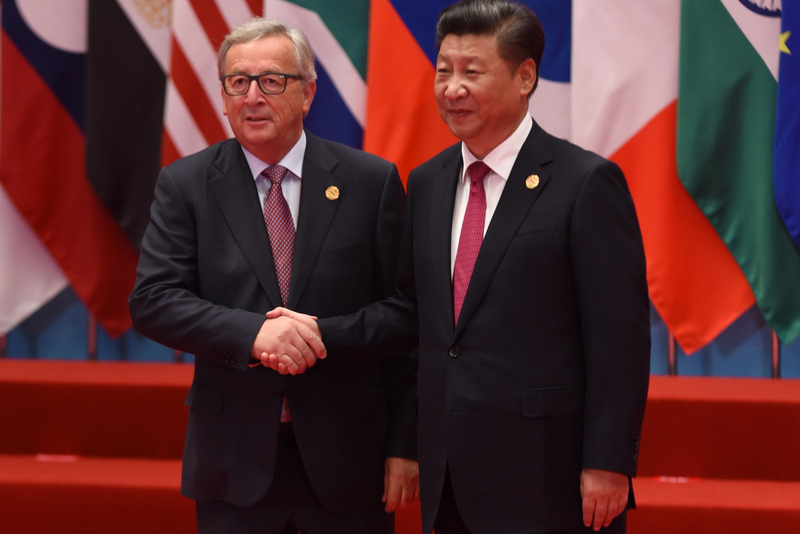 Juncker emphasised that it was “crucial” that China accepted the creation of a mechanism to monitor overcapacity in the steel sector and its causes. Beijing finally admitted its inclusion, although the compromise solution avoids pointing fingers to just underline that overproduction is a “global problem”. As a result, the G20 nations agreed on setting up a global forum to monitor overcapacity, in which the OECD will act as a facilitator. A progress report will be produced by 2017. For the Europeans, a “credible” solution to this issue was of utmost importance before accepting granting market economy status to China and deciding what trade defence measures to impose to protect the European market. The sources explained that Chinese officials understood that free trade must be also fair and inclusive, and therefore there were “no tensions” when drafting the final version of the text, concluded by the sherpas on the eve of the summit. 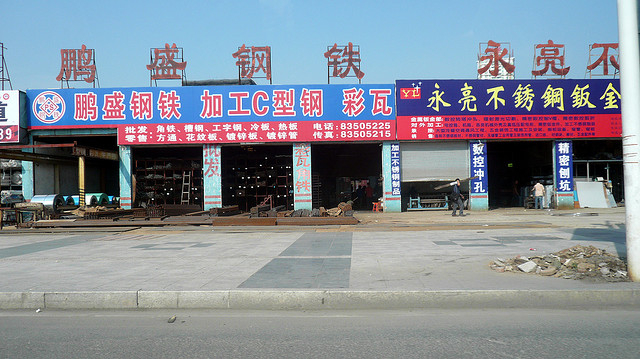 China, responsible for half of the global steel production, promised to cut its steel by up to 150 million tons. However, industry sources fear that this will only reduce a third of the excess. China’s willingness to address the overcapacity of some of its manufacturing industries comes as the country positions itself as a beacon of innovation. Innovation was the top priority for the Chinese presidency of the G20. Accordingly, the leaders adopted a blueprint for innovation as part of the conclusions. 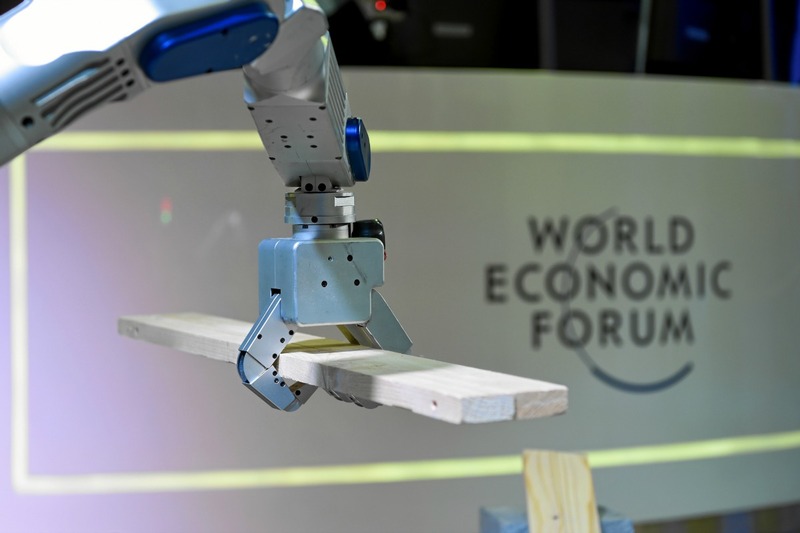 Against the backdrop of weakened economic growth, the conclusions acknowledged that while fiscal and monetary stimulus could work in the short term, and structural reforms in the medium term,governments need to complete digitalisation of their economies to embrace the new industrial revolution. The world needs a “new path for growth” to steer new dynamism on the global economy, Chinese President Xi Jinping said in the final press conference. But tG20 nations also made a big emphasis on inclusiveness. As President Xi stressed during the first day of the summit, inequality measured by the GINI coefficient has reached 0.7, surpassing the alarm level, which stands at 0.6. An official inside the closed-door session said that the topic of fairness and inclusiveness was mentioned in every intervention. “Leaders have realised that they cannot ignore it anymore,” he added on condition of anonymity. Spain’s acting minister of Economy, Luis de Guindos, explained on the sidelines of the summit that inequality is not only the result of the current low growth, but also a reason that explains why the economy is not taking off. Therefore he stressed that major economies should take this issue very seriously. For the Europeans, another top priority was a greater involvement of the international community in dealing with the refugee crisis. EU chiefs called on global leaders to increase their support to deal with the 65 million refugees in the world as the bloc’s capabilities are “close to the limits”, warned European Council President, Donald Tusk on 4 September. The leaders agreed that the unprecedented number of refugees is an issue that requires more burden sharing among all the global players by stepping up the financial assistance and resettlement and support to host nations. No pledges were made during the G20 summit, as the issue will come up later this month during the UN General Assembly and a summit on this issue hosted by US President Barack Obama. European diplomats did welcome the change of attitude of some countries, which were reluctant until now to discuss this issue at G20 level, such as Argentina and Brazil. The presidents of the European Commission, Jean-Claude Juncker, and the European Council, Donald Tusk, represented the EU at the G20 summit. The leaders of Britain, Germany, France, Italy and Spain also attended the meeting. The G20 members are Argentina, Australia, Brazil, Canada, China, France, Germany, Italy, India, Indonesia, Japan, Mexico, Republic of Korea, Russia, Saudi Arabia, South Africa, Turkey, the United Kingdom and the United States and the EU. Spain has become a permanent guest country of the forum. Together they represent around 90% of global GDP, 80% of global trade and two-thirds of the world’s population. Other topics of the summit were the refugee crisis, the fight against the financing of terrorism, financial regulatory reform, and sustainable development.